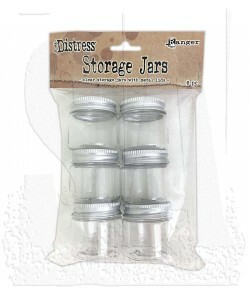 These jars are the ideal storage solution for small embellishments, glitter, beads, and more. 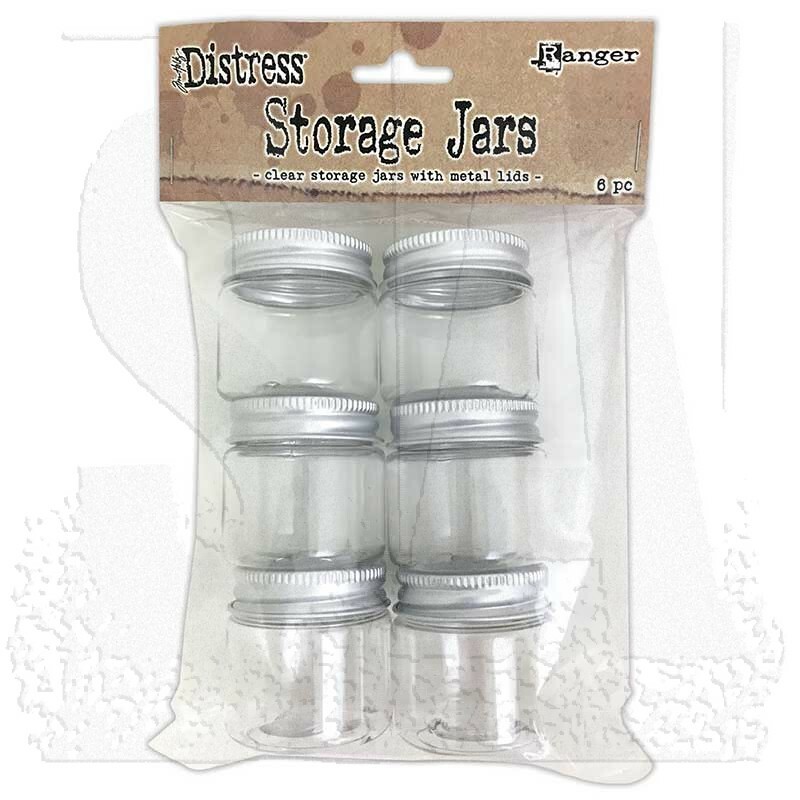 Store and organize all of your tiny crafting elements in these clear plastic jars with metal screw on lids. Use the Tim Holtz Distress Crayon Storage Tin to hold up to twelve storage jars for convenient and stylish storage.